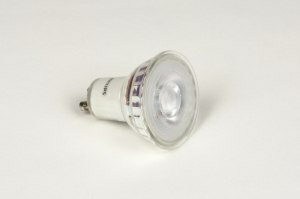 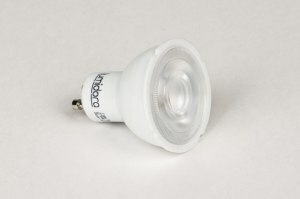 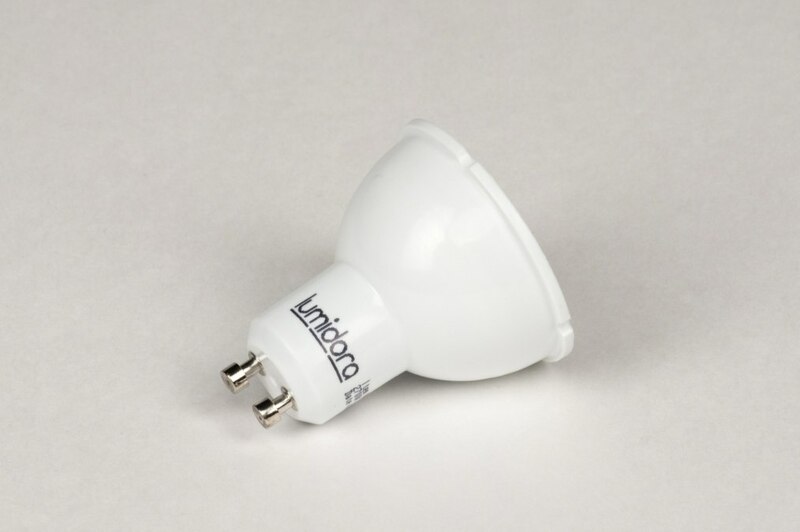 Dimmable GU10 LED bulb from Lumidora with Epistar LED. 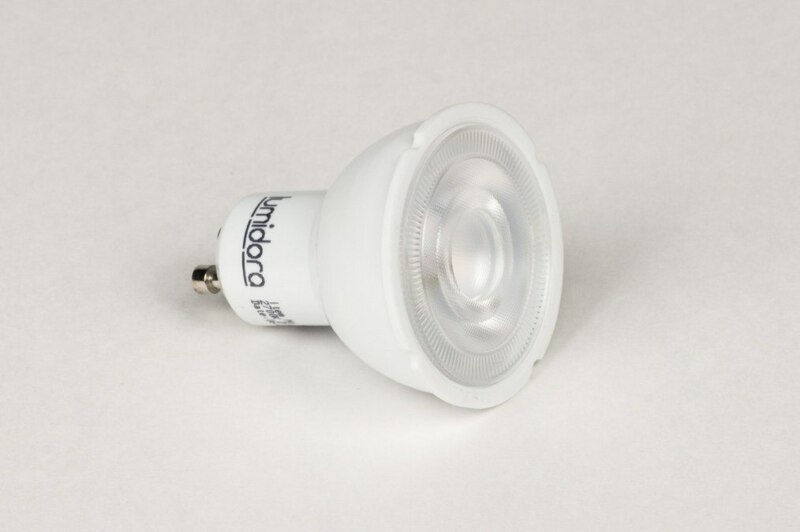 Light output comparable to a 35 Watt halogen bulb. 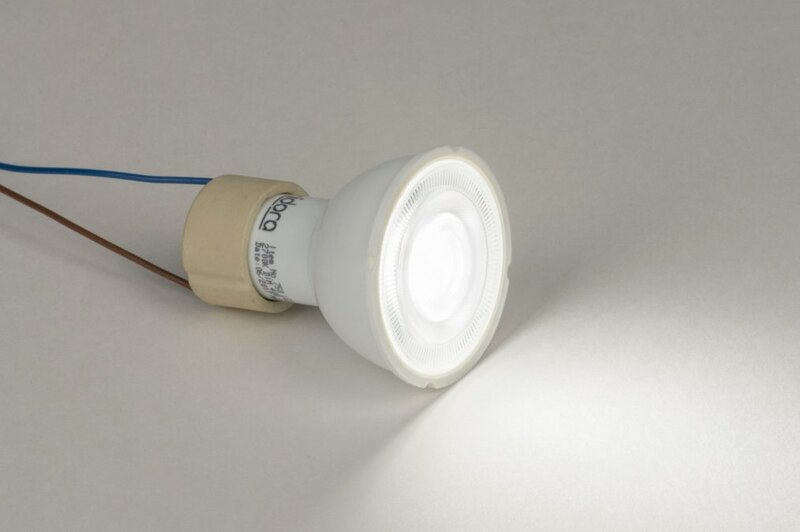 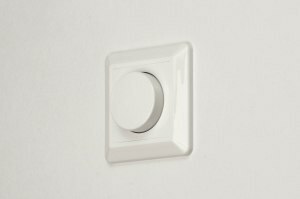 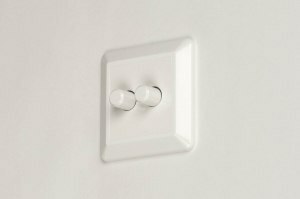 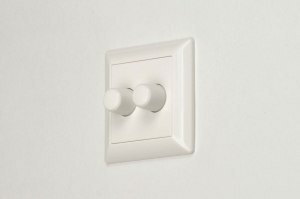 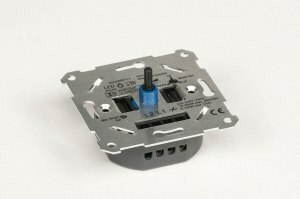 Dimmable with all types of dimmers.